You are probably debating on which vacuum cleaner you should get for your dirty floor. It is easy to get confused on which particular vacuum cleaner will get the job done. This is especially due to the fact that there are lots of brands out there. However, Ovente ST2000 Bagless Canister Vacuum is one device you need to get. This may not be the best-selling vacuum cleaner on the internet but there is no doubt this device has received overwhelming customer feedback. 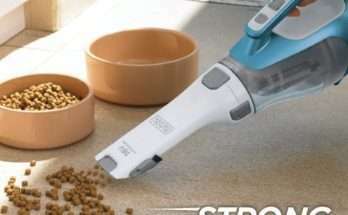 So here is a look at what makes Ovente ST2000 Bagless Canister Vacuum stand out from the rest. 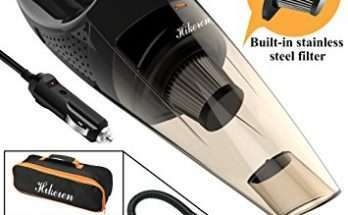 This is a cyclonic vacuum that has been positively reviewed by customers due to its excellent features. Other than just the features, the vacuum cleaner is easy to use and has a very attractive design that draws customers to it. 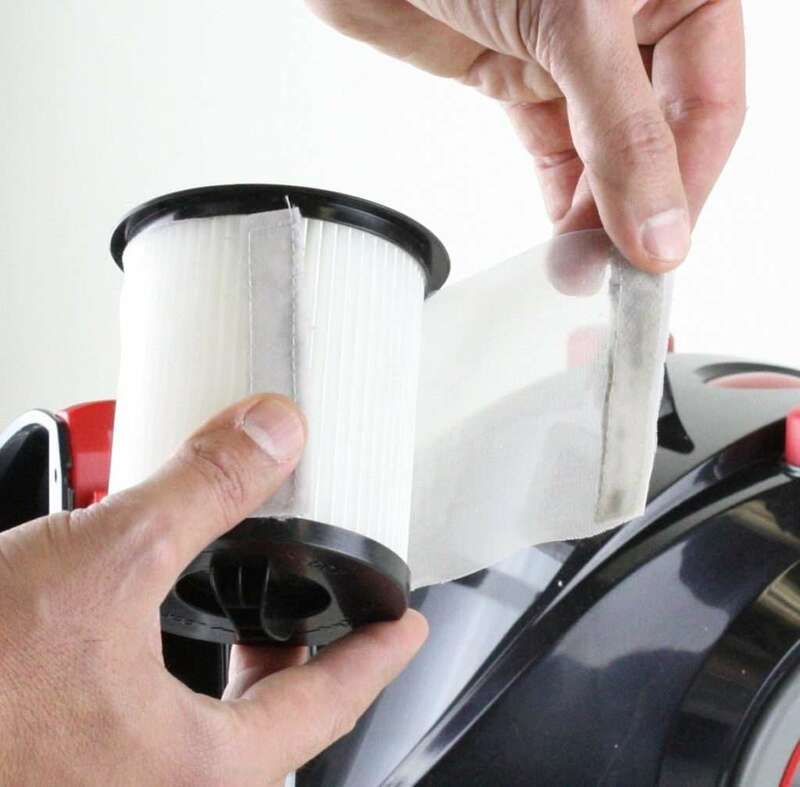 The HEPA filter is also another feature that makes this device perform to expectations. This is a feature that protects your family from dust and allergens for more than 99%. This is one simple product that ensures your home is free from allergens and dust with a single press of a button. And all that is powered by a 12 amp motor. Such power is able to deliver excellent suction than your ordinary vacuum cleaner. You will definitely love its efficiency when it comes to washing away the dust. Most people consider a bagless vacuum to be unstable. However, the Ovente ST2000 Bagless Canister Vacuum comes with a stable bagless design that’s unique in the market. The translucent dust component is also easy to clean. With a translucent dustbin, a quick glance is all you need to know it’s time to empty it. You don’t have to keep on buying bags, simply reuse this one. Like what you would expect from a cyclonic vacuum, this one is also singular cyclone. This is a feature that enables the device to have a speedy airflow. So the dust will be forced to move away from the filter and into the bin for convenience. The creators of Ovente ST2000 Bagless Canister Vacuum really emphasized on its ease of use. This is the reason why the device comes with a 360-degree swivel hose. This is what enables users to use the vacuum cleaner conveniently when cleaning the hard to reach areas of the house. And if you thought that was it, you need to check out the Cord with auto rewind. This is a cord that measures 188.5 inches. This means that users will be able to move at a longer distance from the outlet than they would with the conventional cleaner. The single touch button allows you to use an automatic reverse feature. Other than that, you will also love the unique designs of the onboard attachments. They include the crevice nozzle/bristle brush and floor brush. 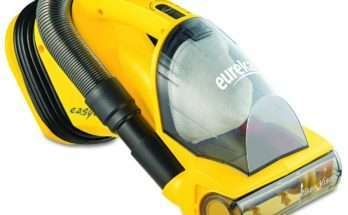 So you can clean dust from your carpet, tiles or any other type of floor. And since Ovente ST2000 Bagless Canister Vacuum boasts to offer quality services for long, the manufacturer offers users a one-year limited manufacturer warranty. So you will have a peace of mind in case any problem arises.